Exposure to high blood cholesterol over a lifetime can increase the risk for heart attack or stroke. New scientific guidelines are showing that high cholesterol should be a concern for all ages. Last November, new guidelines regarding high cholesterol were published in the health journal Circulation. These guidelines were the result of 24 science and health experts from the American Heart Association (AHA) and 11 other health organizations collaborating with each other. They are meant to help health care providers prevent, diagnose and treat those patients with high cholesterol. The new guidelines show that lowering low density lipoprotein (LDL) known as “bad” cholesterol to levels less than 70 milligrams per deciliter in high risk patients is best for reducing heart disease complications and risk of dying. A LDL-cholesterol level more than 160 is considered very high. Nearly one of every three American adults have high levels of “bad” cholesterol. 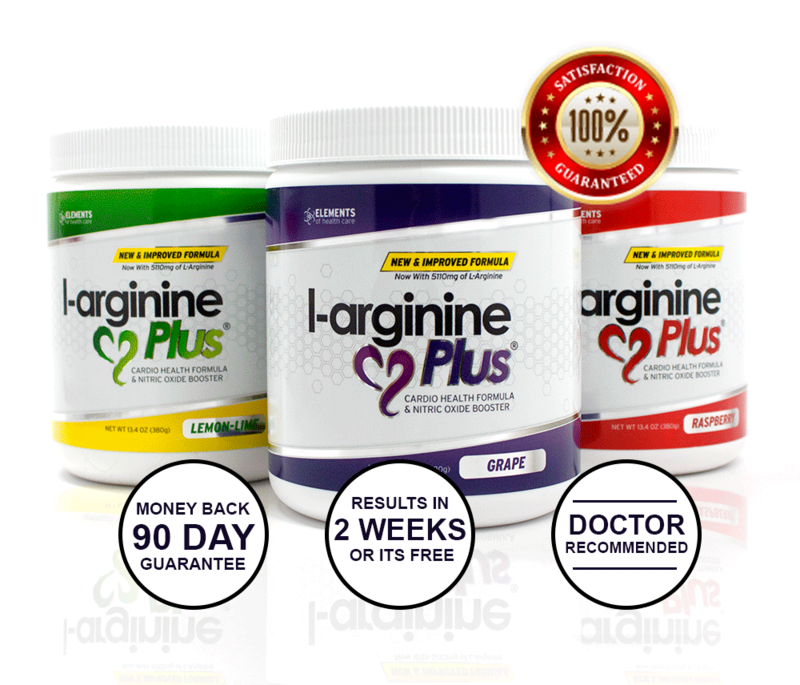 Global and U.S. studies have suggested that the optimal level is less than 100 mg/dL for healthy people. 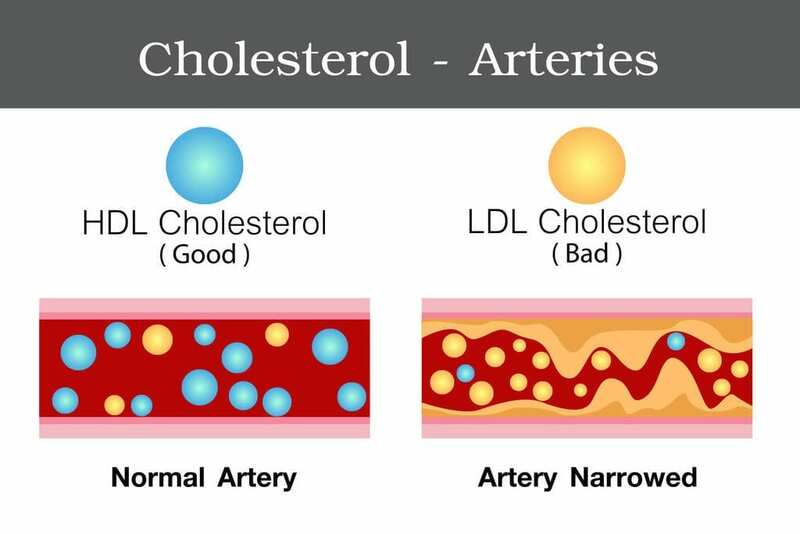 High cholesterol is one of multiple risk factors that increase someone’s chance of developing heart disease. Other risks are being overweight, having diabetes, smoking, hypertension (high blood pressure), and not getting enough exercise. Cholesterol levels also increase with age. The guidelines state that genetics can play a critical role in the development of high cholesterol and heart disease. If a parent or sibling has high cholesterol or heart disease, this increases someone’s risk of developing it as well. The guidelines suggest that doctors consider selective screenings of children as young as 2 who have a family history of early heart disease or high cholesterol. In children without any known risk factors, doctors should recommend tests between 9-11 and then again between 17-21 years of age. “Cholesterol is in fact more important to consider earlier in life compared to later in life. Total lifetime exposure to cholesterol is what matters. So if positive changes in cholesterol occur earlier in life, an individual has more time to accrue the health benefits. It is important to know you cholesterol numbers and start early,” said Dr. Michael Joseph Blaha, associate professor of medicine and director of clinical research at the Johns Hopkins Ciccarone Center for the Prevention of Heart Disease. The best way to prevent high cholesterol and heart disease is living a healthy lifestyle that includes a heart-healthy diet and regular exercise. For patients who can’t control their high cholesterol through a heart-healthy diet and exercise program, a cholesterol-reducing drug called a statin can be used.